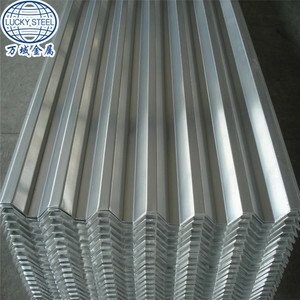 Q: Do you have the galvanized steel coils in stock9 A: We have galvanized steel coils in stock ,also can produce according to your order. But the sample cost can be refundable after order confirmation when your quantity of the order is more about the MOQ. Q: How can we trust you9 A: Zhanzhi steel has been manufacturing and selling steel products for many years since the 1990s . 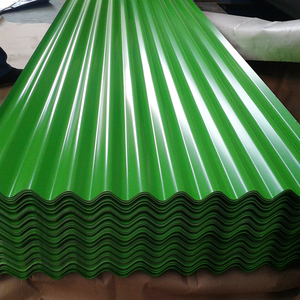 Prepainted corrugated steel sheet / PPGI / PPGL color coated galvanized corrugated sheet metal Prepainted corrugated steel sheets 1 PRODUCTS Corrugated roof steel sheet 2 thickness 0.12mm-0.8mm 3 width 686mm-1200mm 4 length 1meter-12meters 5 zinc 40-275gsm 6 color thickness top: 20-25um 7 back:5-7um 8 wave height depend on the model of the sheet 9 wave length depend on the model of the sheet 10 package standard export package, by steel pallet 11 Application building material: roof, wall of industrial workshop, warehouse, moving house, container, etc 12 Price terms FOB,CFR,CIF 13 Payment terms T/T. ,LC AT SIGHT,LC AT 90 DAYS,DP,OA 14 delivery time UPON THE FINAL QUANTITY YOU DEMAND 15 Remarks Insurance is all risks MTC will be handed on with shipping documents We accept the third party certificatation test Packaging & Shipping Factory&Stocks Hot Recommend Quality Control We have a professional quality inspection team, each product, we will conduct a layer of quality testing to ensure the quality of the products, so you can actually assured. Customers Our company will take our customers to visit the factory and production workshop, so that the customer can inspect the products personally, and we will prepare the exhibition hall for customers to browse the finished products. 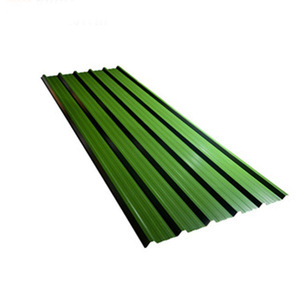 it is a popular building material for both industrial and civil constructions. 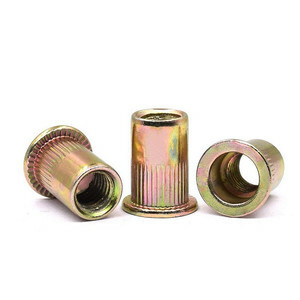 2) High heat resistance: The reflective surface of the material aids in efficiently reflecting the sunlight away and in turn reducing the amount of heat transmitted. 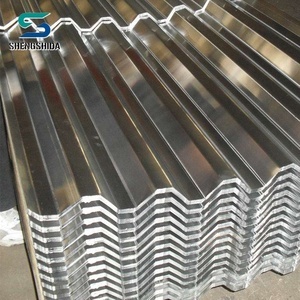 3) Aesthetics: Pre-Painted Galvanized steel sheet is available in plethora of patterns and multiple sizes as per the requirements that given by our customers. 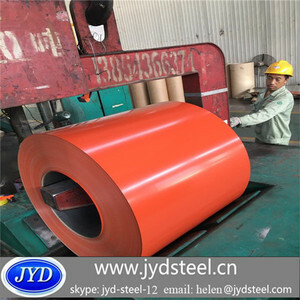 For final application, need open flat the coils and cut the coils into steel plate, so we open flat the coils and cut the coils to steel plate to the sizes as required. after cutting the steel coils into steel plate, we can do black paints on the surface of the plate to make the plate to be anti-rust. If you want see our quality certifications and all kinds of testing report, please just ask us for it. 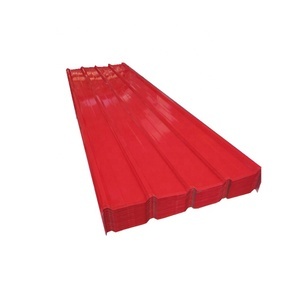 CERTEG is not only selling Galvanized Trapezoid Corrugated Roof Sheet, but also helping you to build warehouse or factory much faster and easier. 2.2 Quality Control - AZ coated test - Hardness test - Thickness test - Measurement test Tips: The third party inspection is also acceptable (SGS, BV, COC, etc. 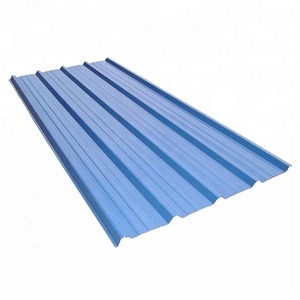 More of our other steel sheets: Free to contact us if you have any interests in these sheets! 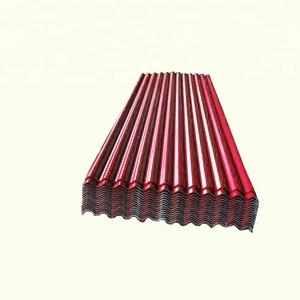 Pre-painted corrugated galvanized steel Sheet / galvalume sheet metal / Colored aluzinc roofing sheet price per sheet. 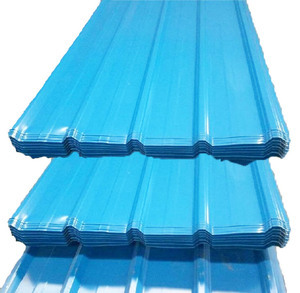 Colored Sheet Metal has been an importent product in the Steel Sheets market over the past year, and it was very popular in United States,India,Canada,Wales and Philippines; As shown in the distribution chart, market shares of these countries are folowing: [ US:62.33%, IN:6.81%, CA:6.81%, GB:3.78%, PH:1.97%, other:18.31%]. What's the trends of Colored Sheet Metal product's market in 2018 (Dec 2016 to Jan 2019)?we have studied one years data on online sales, global shipping, search, sourcing and requirements of following products Galvanized Steel Coil.